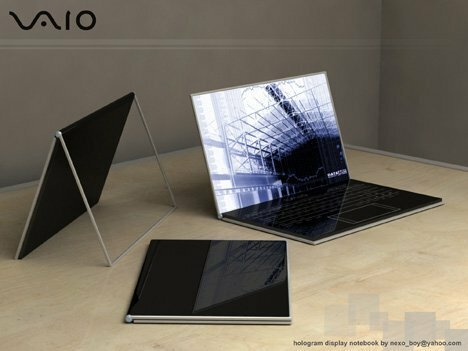 I received an email from a friend of mine about the new latest conceptual technology gadgets which we expect will be coming out in the market soon. 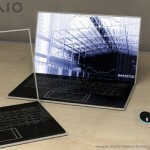 It included a Sony Vaio laptop which has a transparent screen. 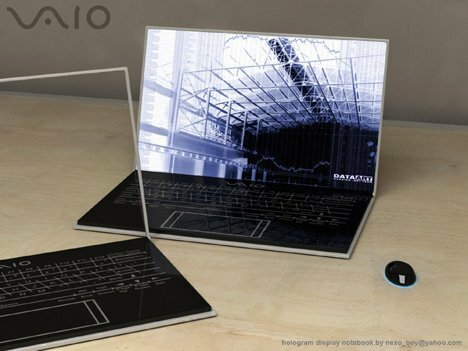 You can see through the screen if the laptop is off.